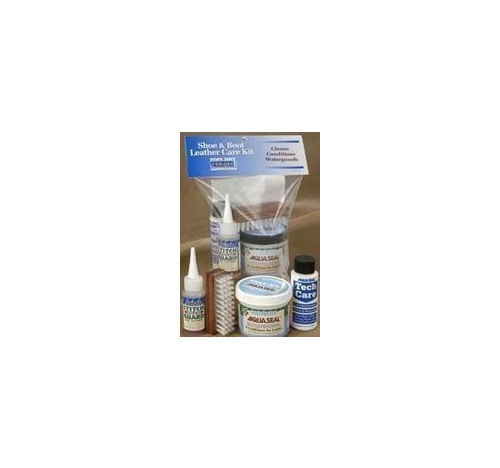 Boot & Leather Care Kit is the ultimate all-weather waterproofing/ conditioning kit for full grain leather footwear. It contains all the components your customers will ever need for the care and feeding of rugged outdoor footwear. Attractively packaged, it is the perfect add-on sale to the purchase of a new pair of shoes or boots and a great gift for special occasions.